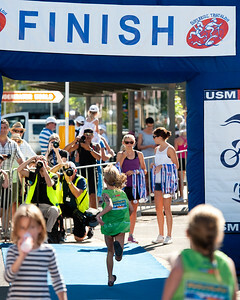 Organised by USM Events as part of the Mooloolaba Triathlon Festival. 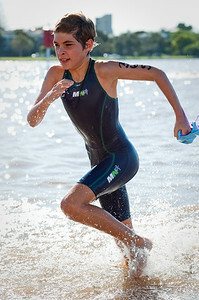 Photos by Des Thureson - disci.smugmug.com. 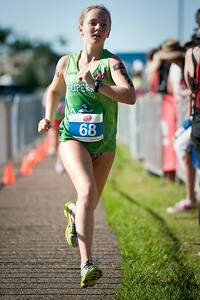 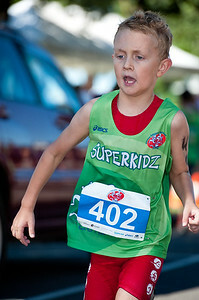 An extra gallery of UNEDITED additional Mooloolaba Superkidz Tri photos is here: http://smu.gs/GULyi0. 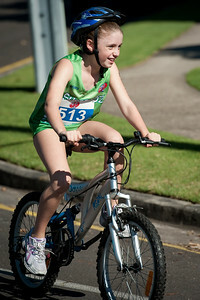 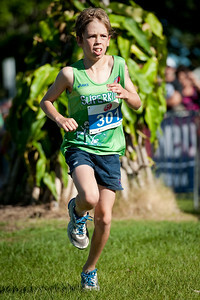 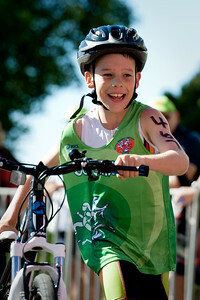 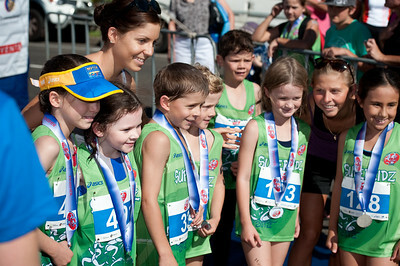 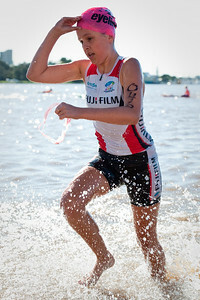 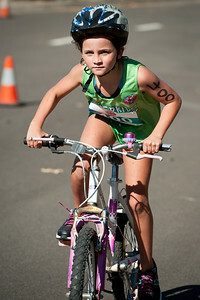 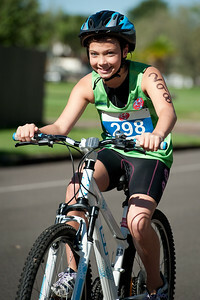 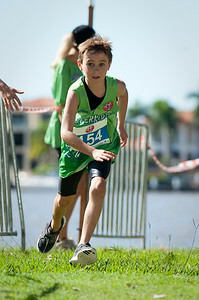 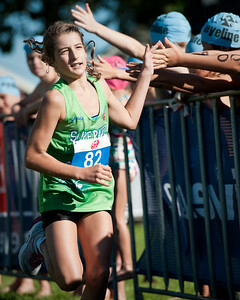 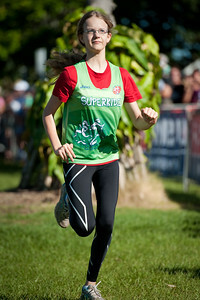 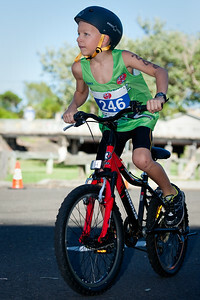 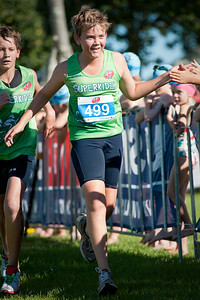 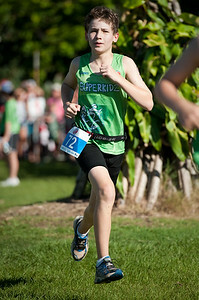 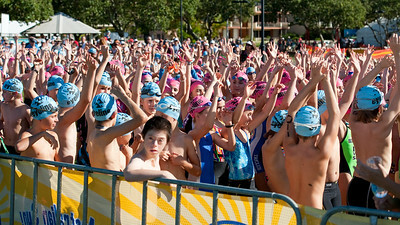 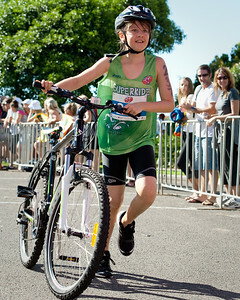 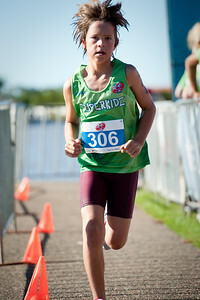 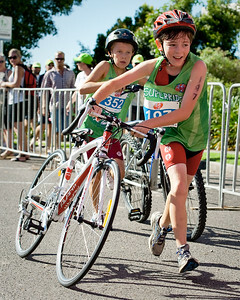 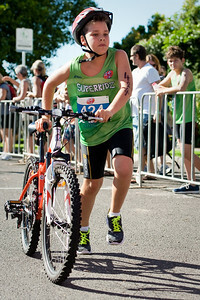 A large gallery of UNEDITED images from the 2011 NOOSA Superkidz Tri is here: http://smu.gs/Hw0Y1a. 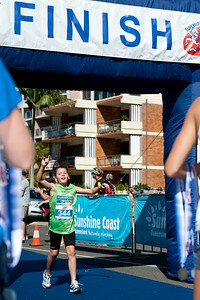 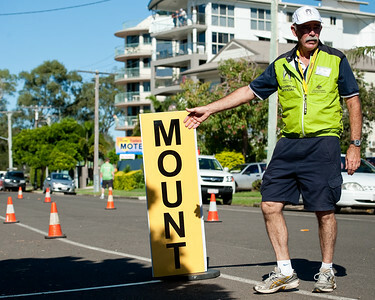 My highlights gallery showing an overview of all events at the 2012 Mooloolaba Triathlon Festival is here: http://smu.gs/GN9IuJ. 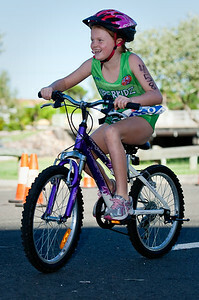 My photo blogs: http://disci7.blogspot.com/ and http://disci7.wordpress.com/. 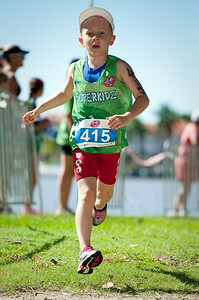 2012 Mooloolaba Superkidz Triathlon; Mooloolaba, Sunshine Coast, Queensland, Australia; 24 March 2012. 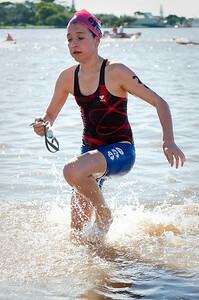 Photos by Des Thureson - disci.smugmug.com. 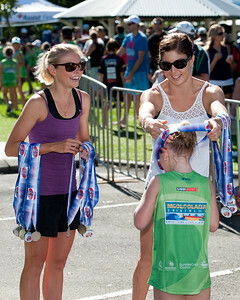 Medal Presentations made by ITU Triathletes Emma Jackson & Ashleigh Gentle - 2012 Mooloolaba Superkidz Triathlon; Mooloolaba, Sunshine Coast, Queensland, Australia; 24 March 2012. 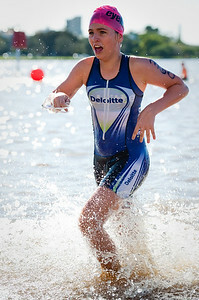 Photos by Des Thureson - disci.smugmug.com.